**Actual Photos** This customized Avalon II floor plan comes with 4 bedrooms and 4 full baths, a Dining area and a very spacious upstairs Bonus. 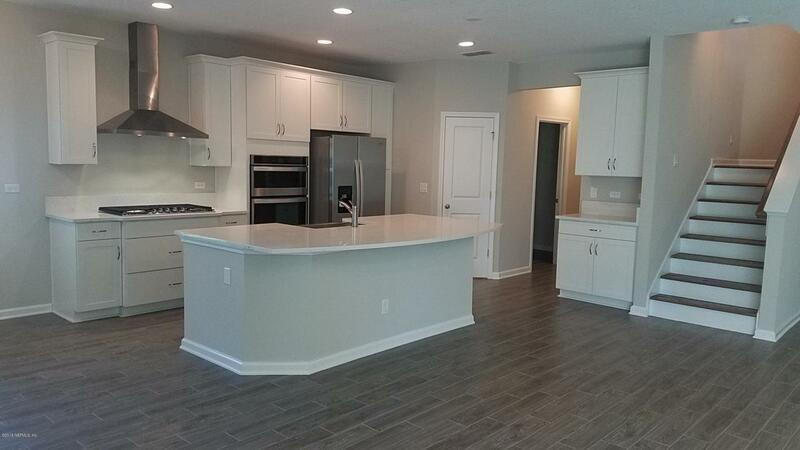 This home also has a covered lanai with a 9' wide sliding glass door entry! This home has an upgraded gourmet kitchen, tile in the main living areas quartz counter-tops and white cabinets. 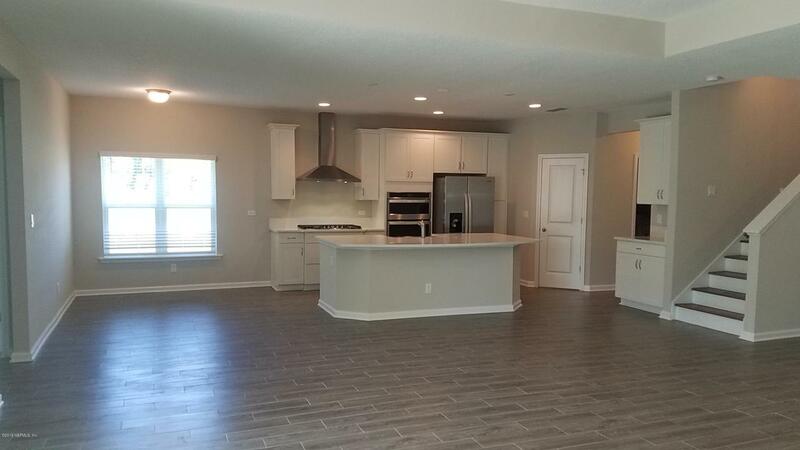 This open plan has an added Tray ceiling in the already spacious Great Room. The Master suite includes an Extra Large Bay Window for a beautiful view of the spacious backyard. This home includes a 3 car garage with a full paver driveway! This home has 1 year limited warranty and 10 year structural! Seller pays all allowable closing cost with preferred lender! Don't miss out, call today!With easy access to I-95, Markland allows for a quick commute to business areas, shops, and restaurants anywhere in the Greater Jacksonville area. Dream Finders Homes offers a wide variety of floor plans that fit perfectly with the antebellum feel of this beautiful community. 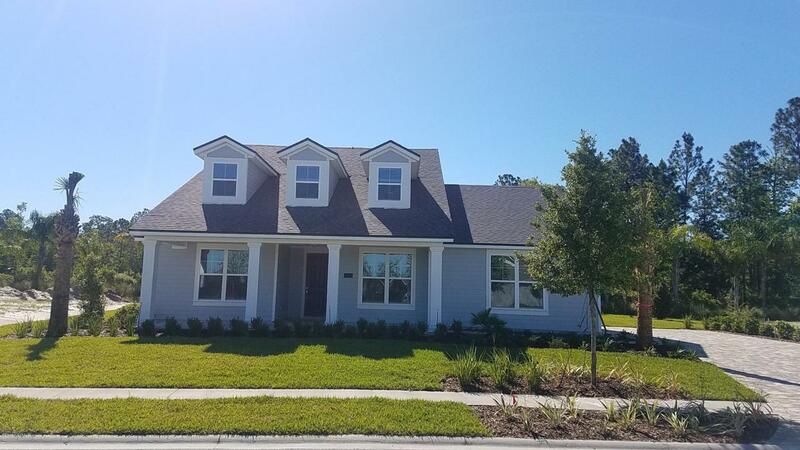 From ranch style to two story homes with an in-law suite, Dream Finders Homes has the perfect home to meet every buyers' needs. With over 10 different floor plans to choose from, building your dream home is easy with Dream Finders as your home builder.